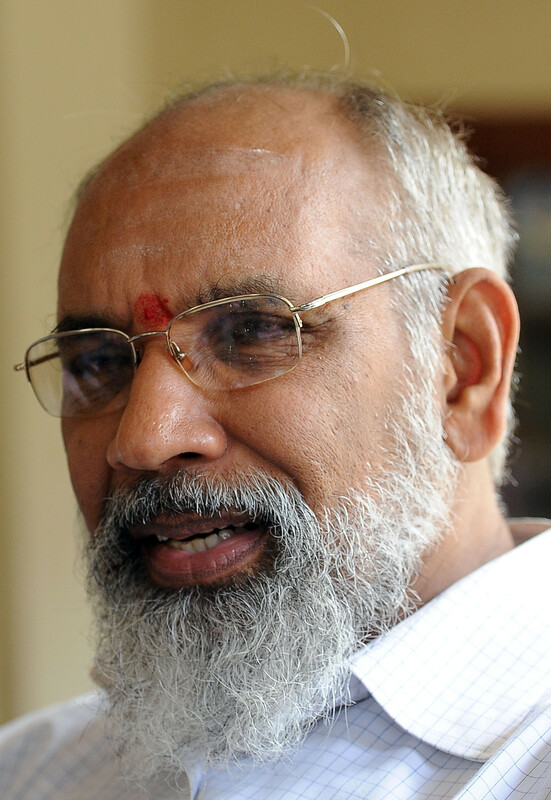 The new nominees by Chief Minister C.V. Wigneswaran (CVW) to replace the sacked Ministers T. Gurukularajah (Education) and Ponnuthurai Ainkaranesan were sworn in before Governor Reginald Cooray. The new nominees are Ananthi Sasitharan and K. Sarveswaran. Ananthi was involved in making many of the complaints against the four Ministers, while Sarvesvaran’s brother Suresh Premachnadran led the street protests against the ministers in support of CVW. Between the Tamil American and an FP loyalist, Colombo Telegraph gathers that Wigneswaran took his protégé, Australian Tamil Nimalan Karthigesu, to the UN and adamantly wanted him employed on a Rs. 1 billion project readied for the NPC. The UN refused Wigneswaran’s request based on Karthigesu’s qualifications or his lack of them. The Australian was asked to leave the room while negotiations were on because he had no standing at the meeting. That meeting with near-assuredly positive outcome, was a fiasco. The NPC lost that money because of Wigneswaran’s stubbornness over insisting on Nimalan Karthigesu’s participation in managing the complex project. Colombo Telegraph reliably learns that it was Nimalan Karthigesu who arranged for Australian experts to assist the handpicked locals to test the Chunnakam ground water and declare it oil free.